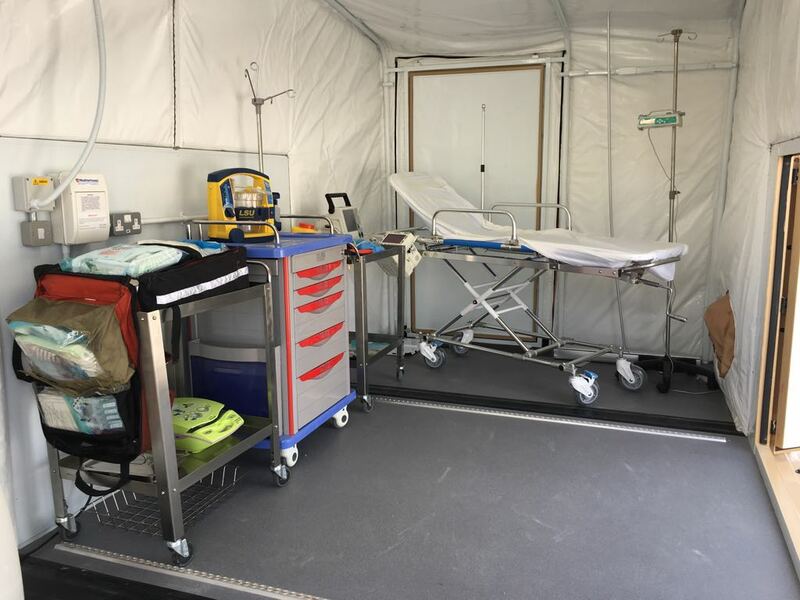 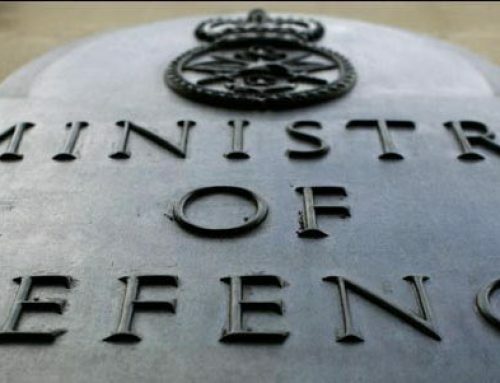 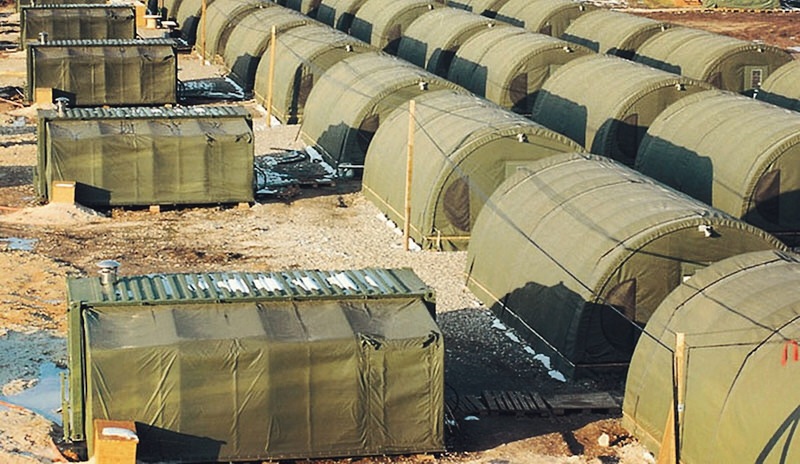 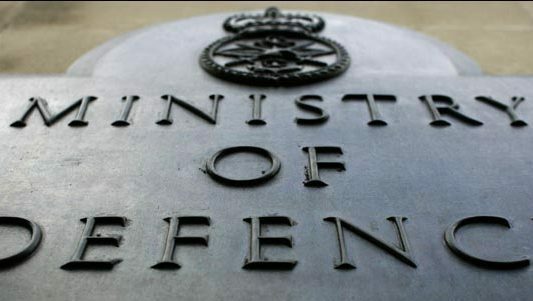 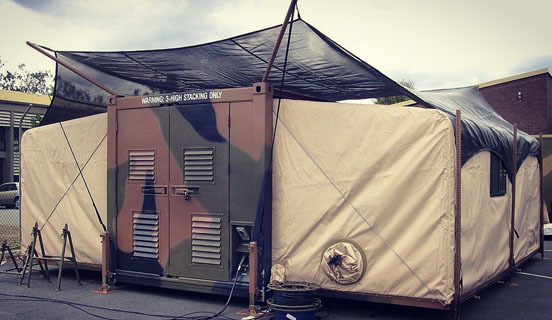 The Weatherhaven MECC military shelter can easily be re-roled to rapidly deliver different deployable capabilities, this saves time and money on ever tightening defence budgets. 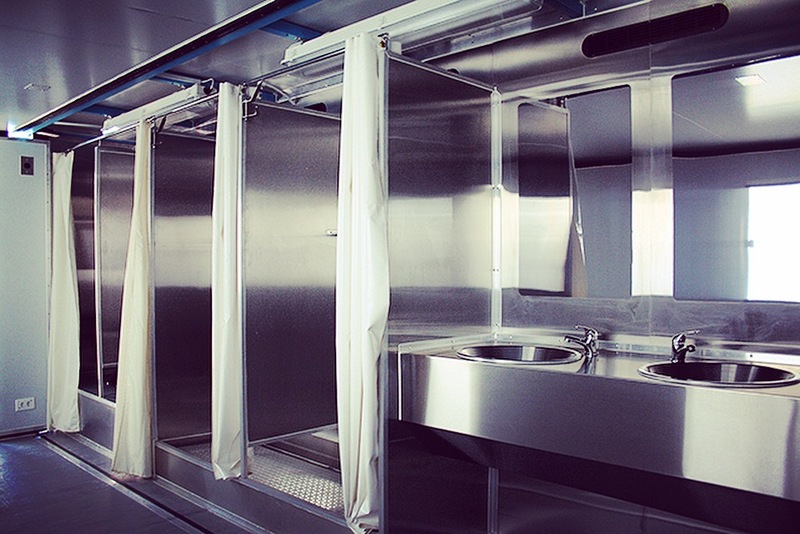 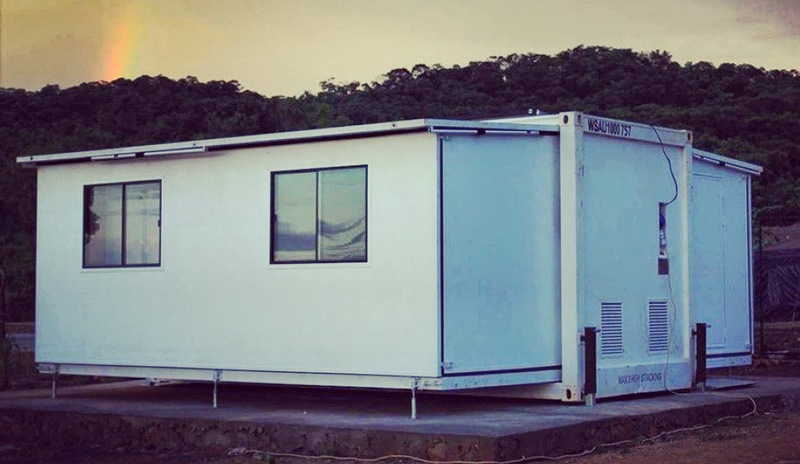 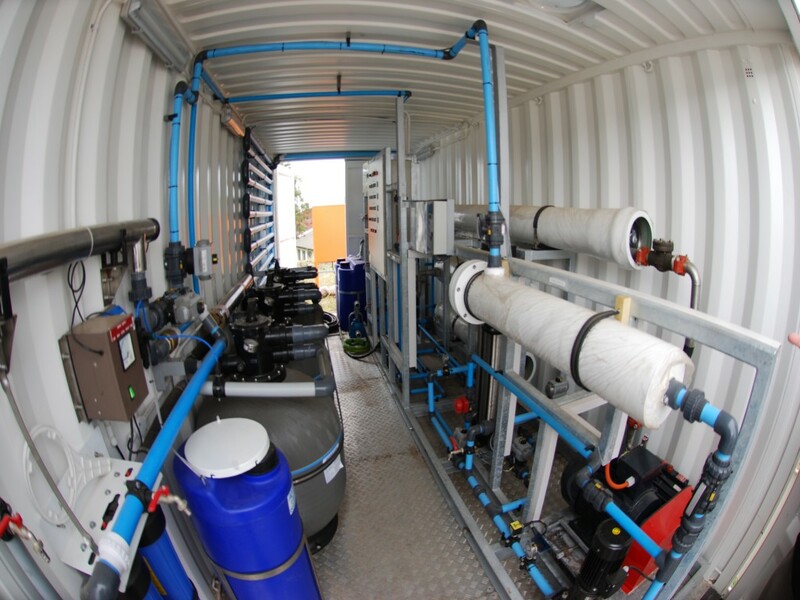 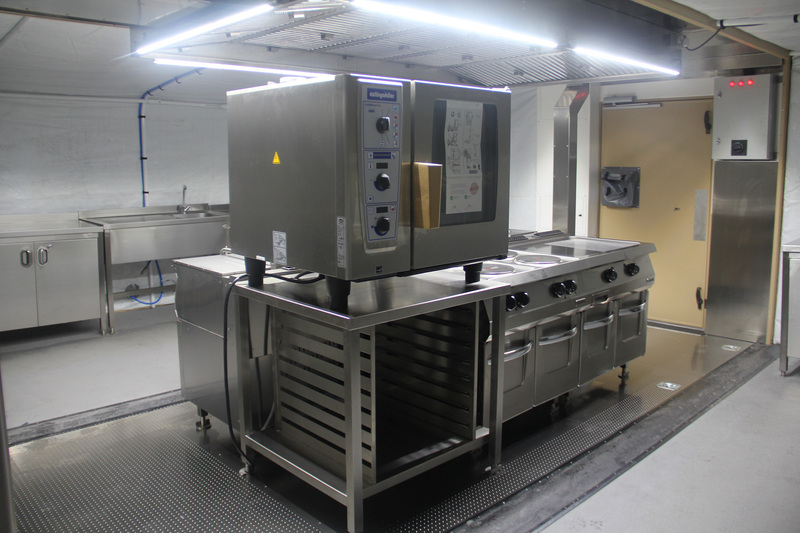 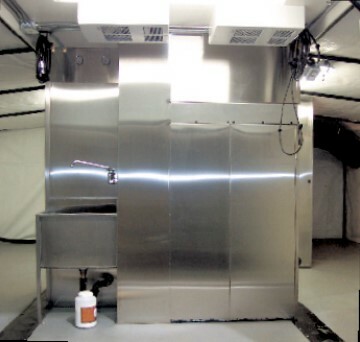 This project saw a key client return three of their existing MECC military shelter units, each with over 12 years of reliable service, to our facility in the United Kingdom for servicing and re-roling. 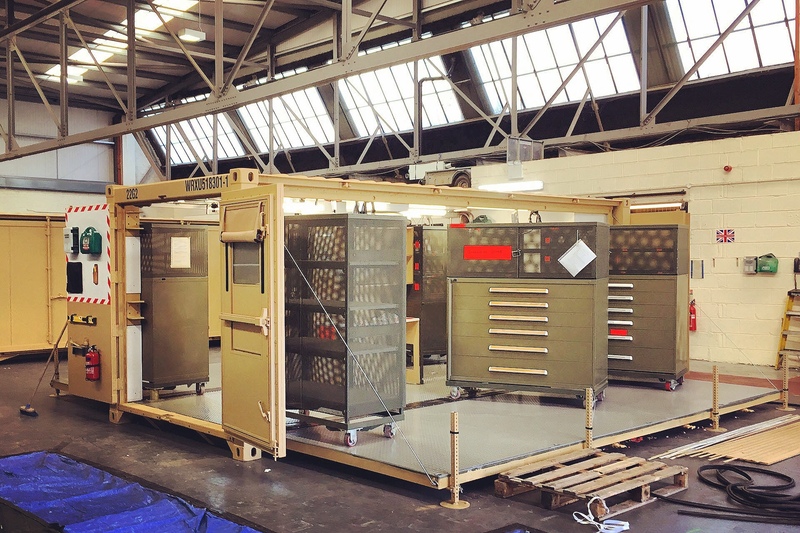 A re-roled MECC Deployable Aircraft Tool-Store ready for the final installation of the cover system. 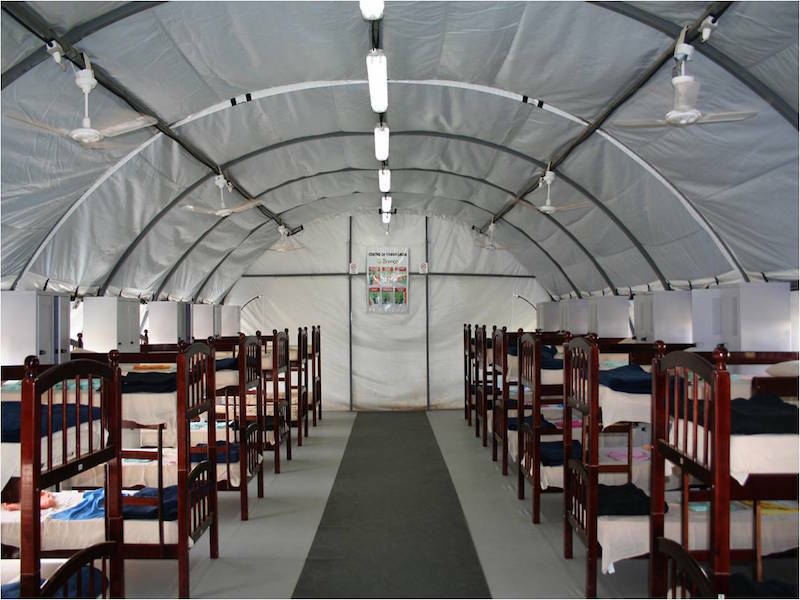 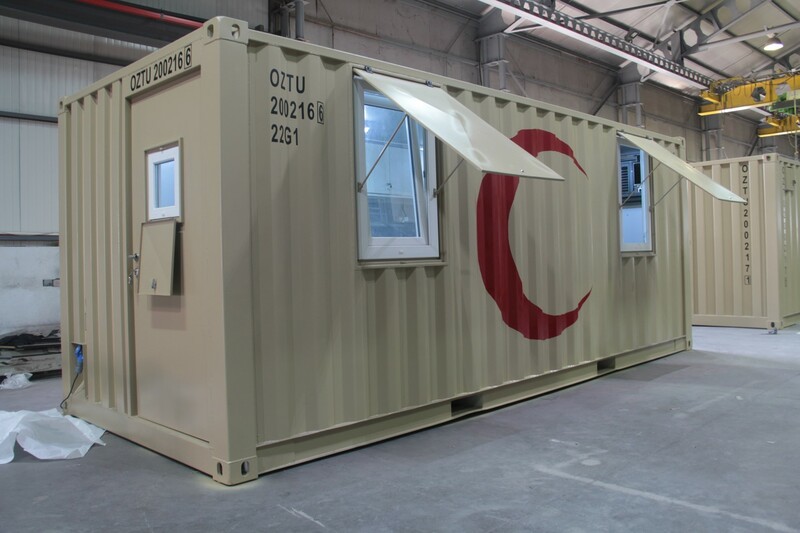 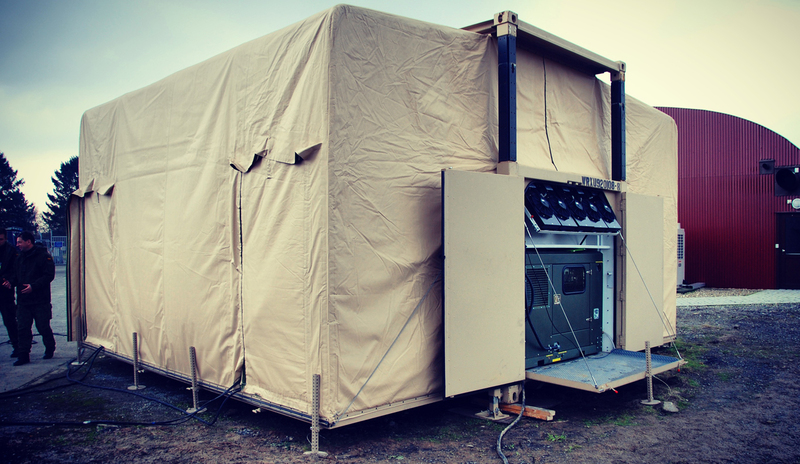 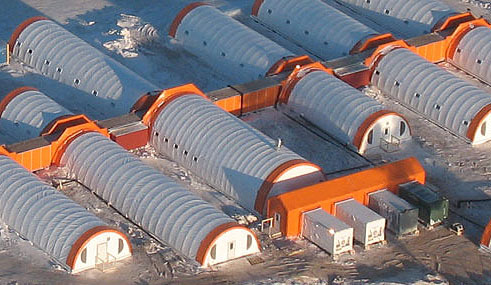 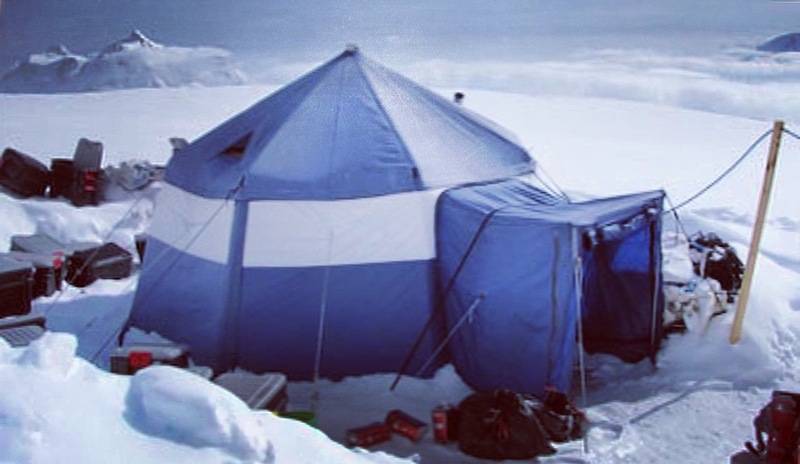 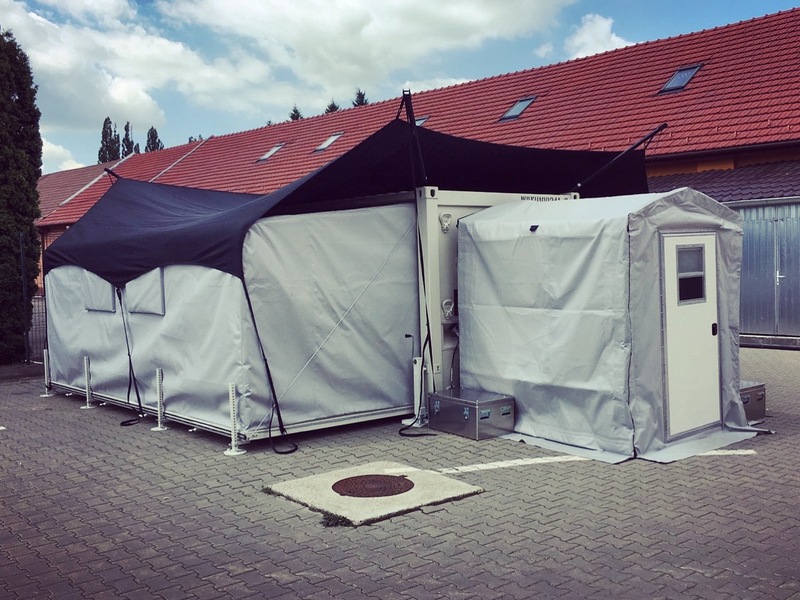 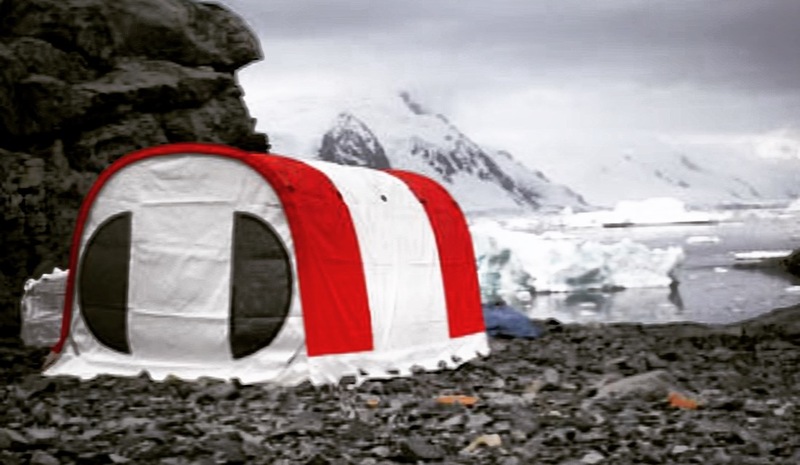 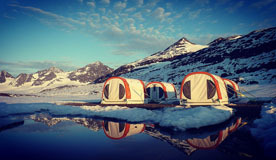 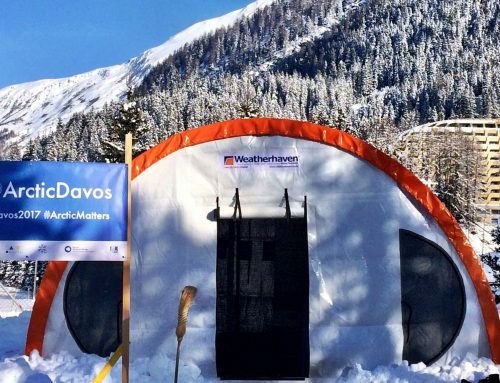 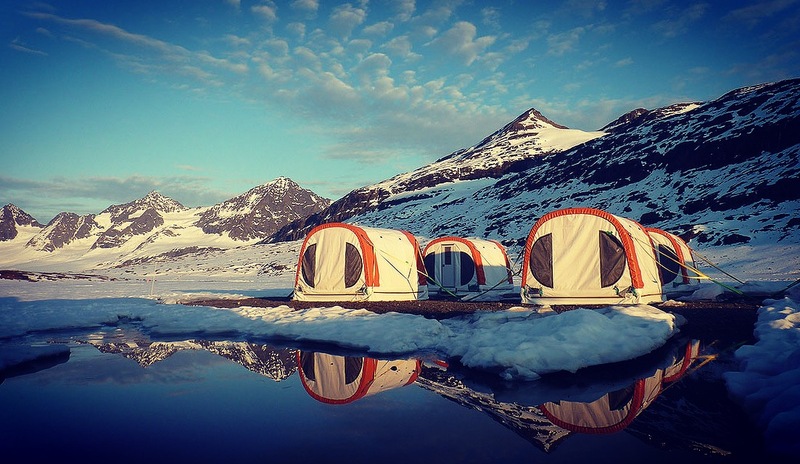 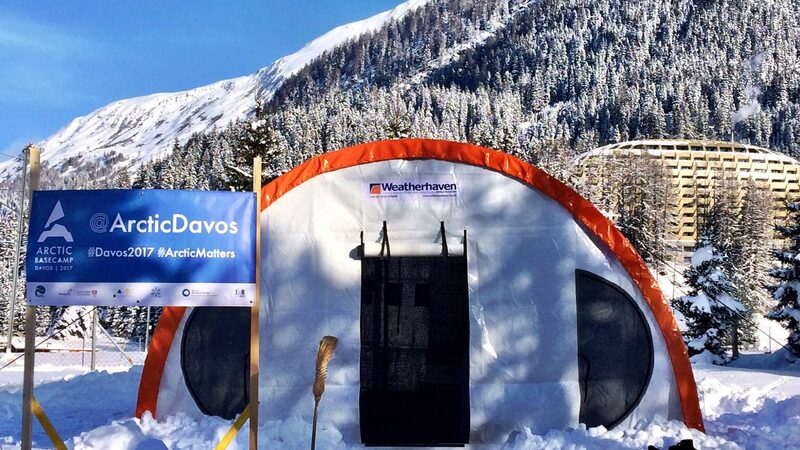 One of the key features of the Weatherhaven MECC military shelter platform is its ability to be easily re-roled to rapidly deliver a different deployable capability. 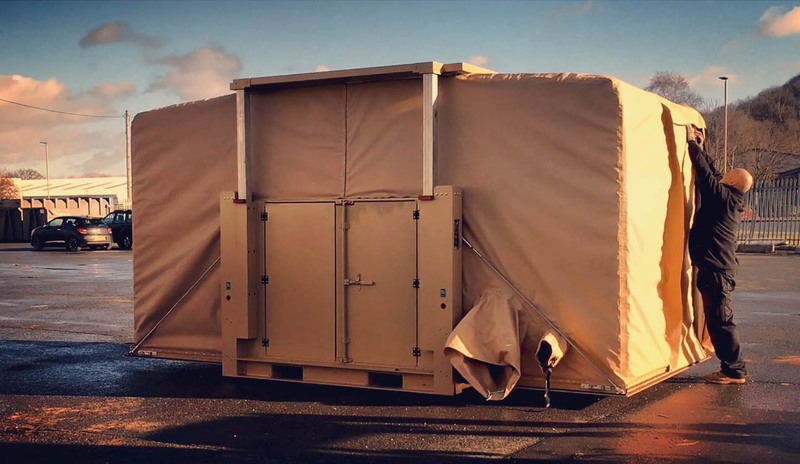 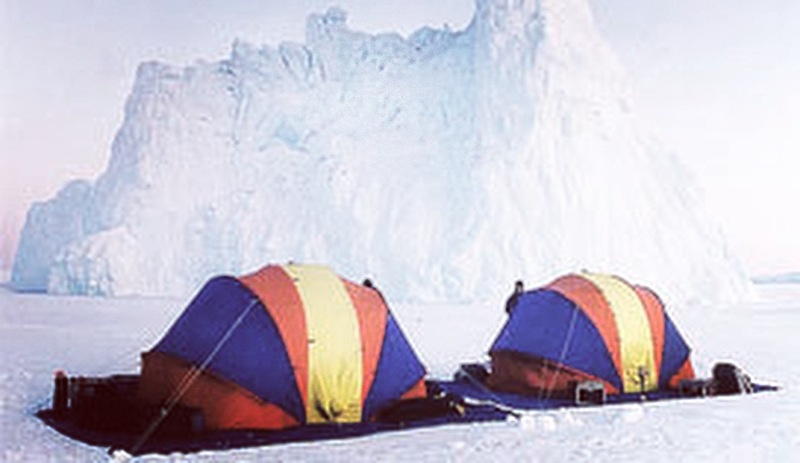 Our design and engineering team have quickly re-roled the MECC shelters from their previous capability into a deployable aircraft tool-store and two line-offices. 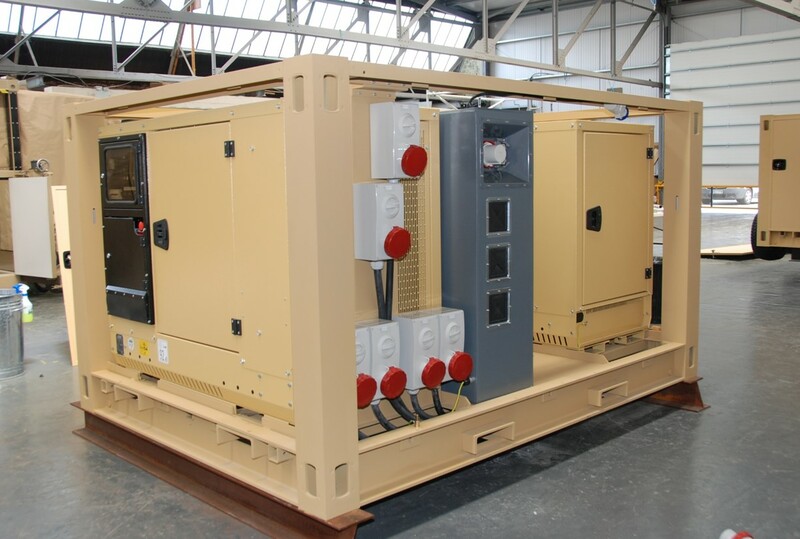 These modifications have also included changing the colour from green to tan, as well as a full mechanical safety inspection, electrical recertification to British Standard BS7671, a final ISO Container re-certification (CSC), and an update of all the configuration control records in accordance with our UKAS accredited ISO 9001:2015 Quality Management System. 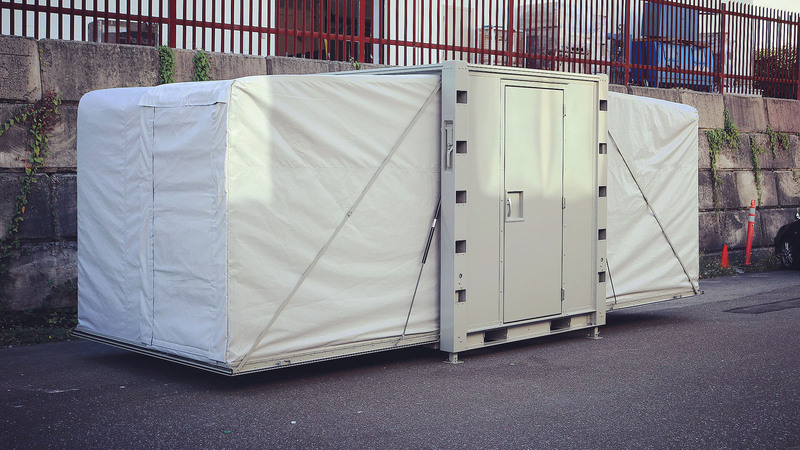 These MECC shelters will now continue to deliver many more years of reliable service to the client, we wish them well with their operations.